For those who missed out on the 24th August, here’s some photos of the night. We will be back there again on the 26th October 2013. Don’t miss out! 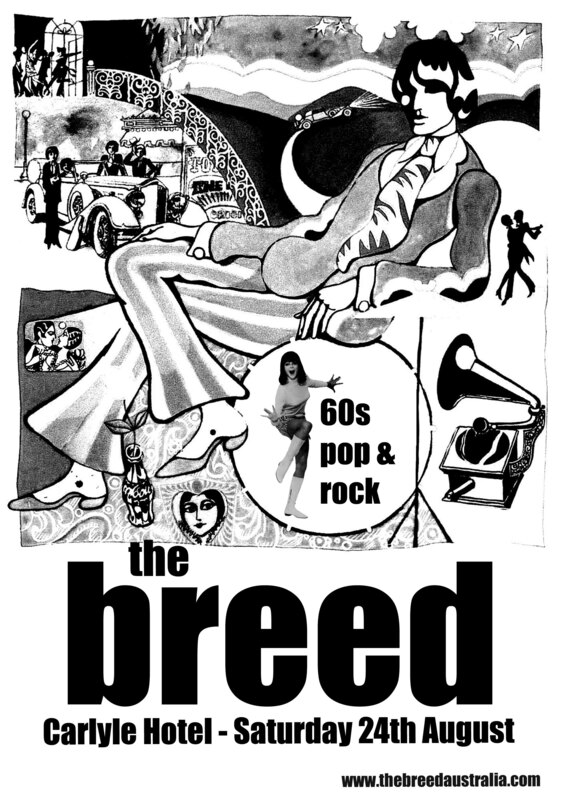 The Breed are now listed with Island Entertainment. Recognised as Tasmania’s leading entertainment agency. Island Entertainment represents the largest and broadest range of entertainers and is the one stop shop for all your personal, festival, corporate and conference event needs. It was a great party, glad The Breed could help you celebrate it in style. You are currently browsing the The Breed blog archives for August, 2013.